A total of 20 influenza-related deaths were reported last week in San Diego County, bringing this flu season’s total fatalities in the region to 251, the county Health and Human Services Agency announced Wednesday. Last week also brought another uptick in the total number of lab-confirmed cases. There were 941 cases last week, up from 835 the week before, which brought an end to a weeks-long downward trend in the number of cases. The predominant strain this season is H3N2, which has a more severe impact on the elderly and very young children. County health officials said 87 percent of deaths in the region this season have been those over the age of 65. 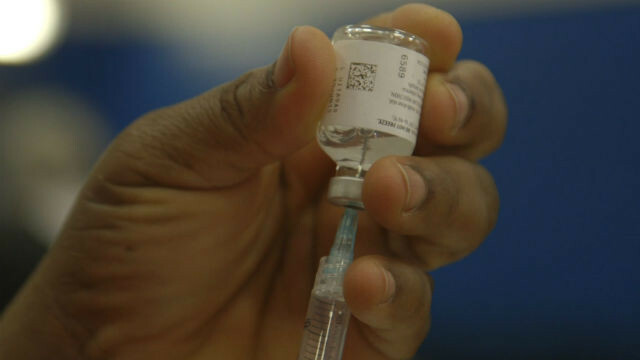 Wooten said while the use of detailed reporting systems contributes to high numbers compared to prior years and in other parts of the country, this continues to be one of the region’s worst flu seasons on record. At this time last year, 44 deaths and 3,368 total confirmed cases had been tallied, compared to the 251 deaths and 16,078 cases this season.